Here is the complete tutorial and step by step instructions on how to unlock Samsung Galaxy Exhibit SHG-T599 by Unlock Code so that you can use with any gsm carrier. Codes2unlock.com is proud to announce that we are the direct source for Unlocking Samsung Galaxy Exhibit SHG-T599, we provide a fast, easy and secure way to unlock with LOWEST PRICE GUARANTEED. After unlocking you can use it with any gsm network. *Important Note - Due to latest change called "Region Lock" of new Samsung devices, your Galaxy Exhibit SHG-T599 must be activated with original carrier first before proceeding to Unlocking Samsung Galaxy Exhibit SHG-T599. If you try to unlock your Galaxy Exhibit SHG-T599 without activating with original carrier you may not be able to permanently unlock your device. If you previously used your Galaxy Exhibit SHG-T599 device with your original carrier, it doesn't apply to you. 1. Samsung Galaxy Exhibit SHG-T599 Unlock Code on your email. 2. Samsung Galaxy Exhibit SHG-T599 Phone Unlocking Instructions on your email. 1. 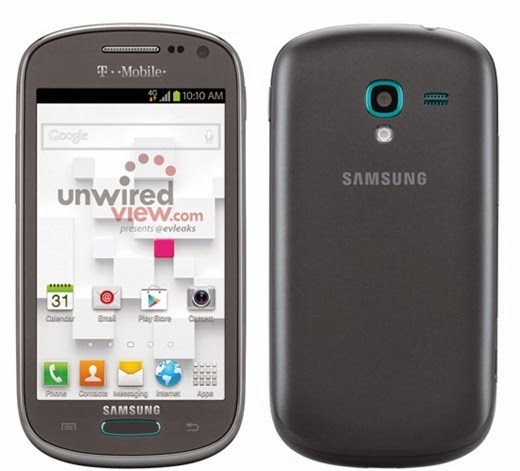 Please make sure your Samsung Galaxy Exhibit SHG-T599 has been activated with original carrier. 5. Your Galaxy Exhibit SHG-T599 is now Permanently unlocked! There is no risk of damage in unlocking of your Samsung Galaxy Exhibit SHG-T599 by Unlock Code.